With Valentine's Day just around the corner, I was inspired to search for the popular symbol for love. The heart. 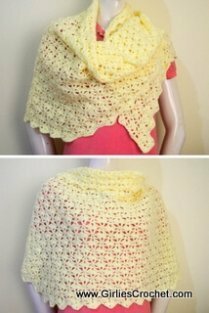 And of course, as always, free crochet patterns. 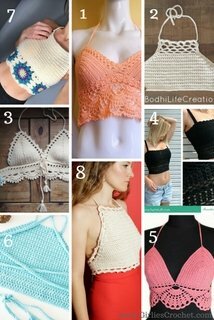 This is my top 8 list for free Heart Designs crochet pattern. 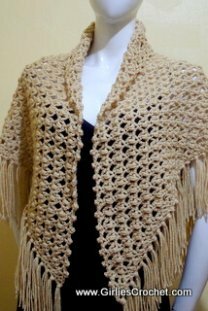 This Sweet Heart Shawl is light enough to keep in the purse for an impromptu dinner date after work and warm enough to keep you comfortable in a semi-formal setting. 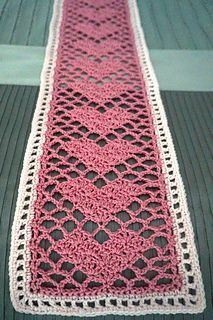 You may get the free crochet pattern of Sweet Heart Shawl HERE. This is available as a Ravelry Download. 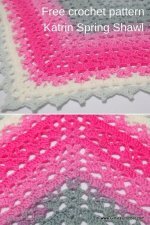 The pattern is a charted pattern and written in English and Dutch. 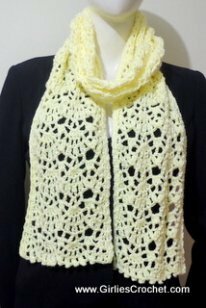 You may get the free PDF crochet pattern of Sweetheart Lace Scarf HERE. This is a cute and nice accessory during Heart month. It has a photo tutorial and the designers offer a free PDF version. 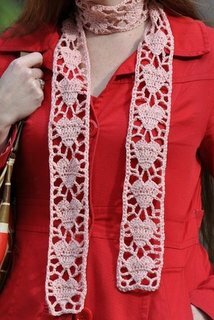 You may get the free crochet pattern of Project: Crochet Heart Scarf HERE. 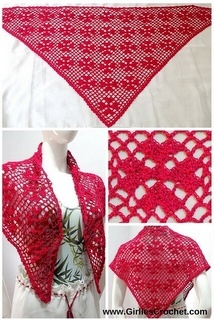 This clover heart shawl is composed of clustered hearts that will result in a look-a-like clover. 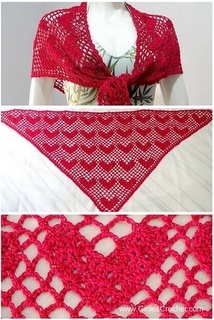 You may get the free crochet pattern of Clover Heart Shawl HERE. 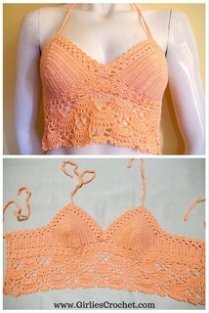 The designer used super bulky yarn for this quick project. This head warmer pattern is also available in knitting pattern. 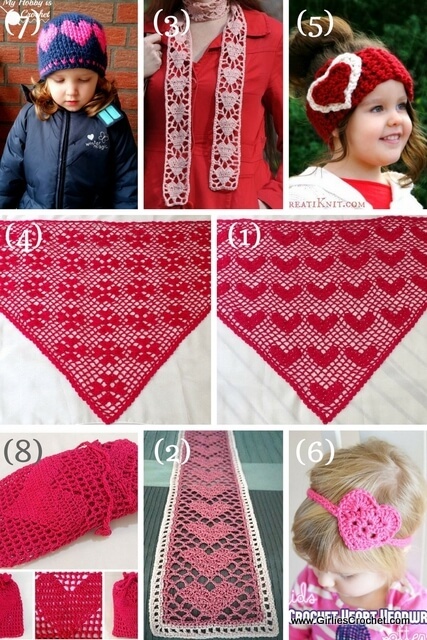 You may get the free PDF crochet pattern of The Cupid Head Warmer HERE. This is a nice headband and easy project for a starter. The designer share the link of heart photo tutorial where she get it. 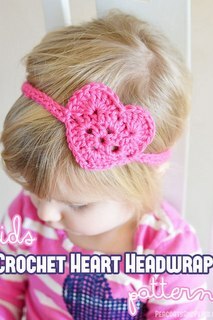 This heart headband is crochet separately then attach to each other. 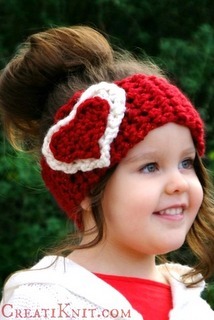 You may get the free crochet pattern of Heart Headband HERE. This hat has 7 hearts around. 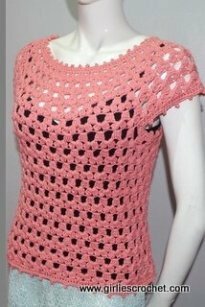 It has a charted diagram using front post double crochet. It has tips on how to change the color also. 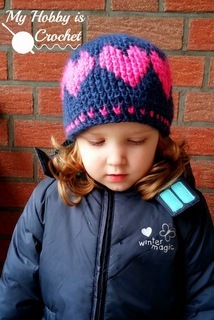 For beginners, you may watch the video tutorial on how to crochet this Hat with Love. 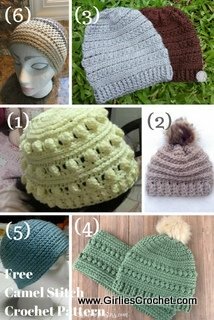 You may get the free crochet pattern of A Hat With Love HERE. This is a convenient pouch which comes in handy when you need to store or take with you your Sweet Heart Shawl, among other things. 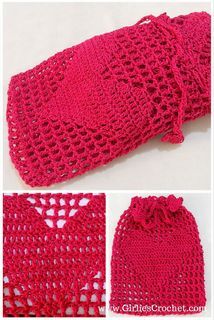 You may get the free crochet pattern of Big Heart Pouch HERE.